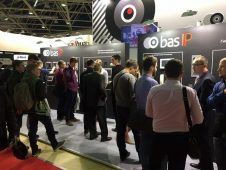 Business and Safety with BAS-IP company! Thank you for visiting our stand at the 20th-anniversary edition of Intersec 2018 in Dubai, United Arab Emirates. 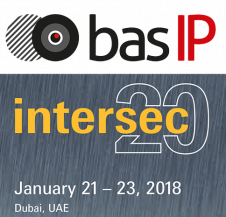 BAS-IP, as an official exhibitor at Intersec 2018 will present IP video intercoms running Android (Smart House system), as well as individual and multi-apartment outdoor panels in new design with updated functions. The largest and long-awaited exhibition in the security world of Russia and other CIS countries, MIPS/SECURIKA 2017, was held last week in Moscow. 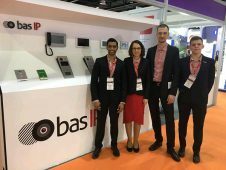 The BAS-IP company invites you to visit its booth at the 23d International Exhibition of security and fire protection equipment and products «MIPS / SECURIKA 2017», which will be held on March 21-24, 2017 in Moscow.